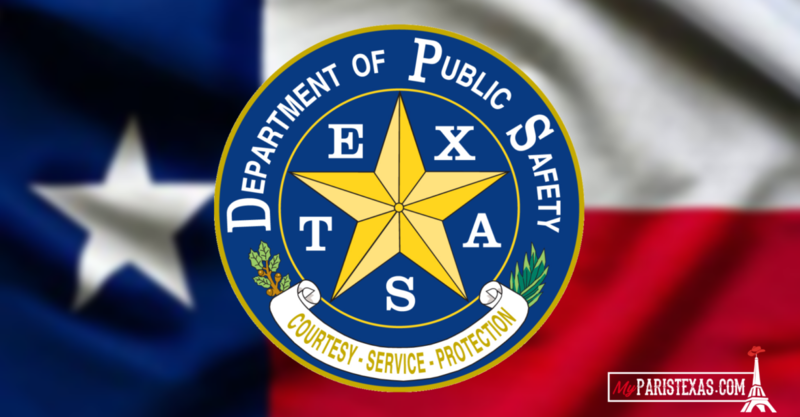 WESLACO, Texas – The Texas Department of Public Safety is urging the public to be cautious of fundraising scams allegedly being used to support Texas Troopers. Scammers often attempt to exploit the generosity of the public following the injury of a law enforcement officer. On Saturday evening, while investigating a motor vehicle crash in Edinburg, Trooper Moises Sanchez was shot. He remains in critical but stable condition at this time. The suspect in the shooting was arrested and booked into the Hidalgo County Jail on multiple charges. If you are contacted by a group you believe is misrepresenting itself or operating fraudulently, we encourage you to contact the Consumer Protection Division of the Texas Attorney General’s Office at 1-800-621-0508 or your local law enforcement.